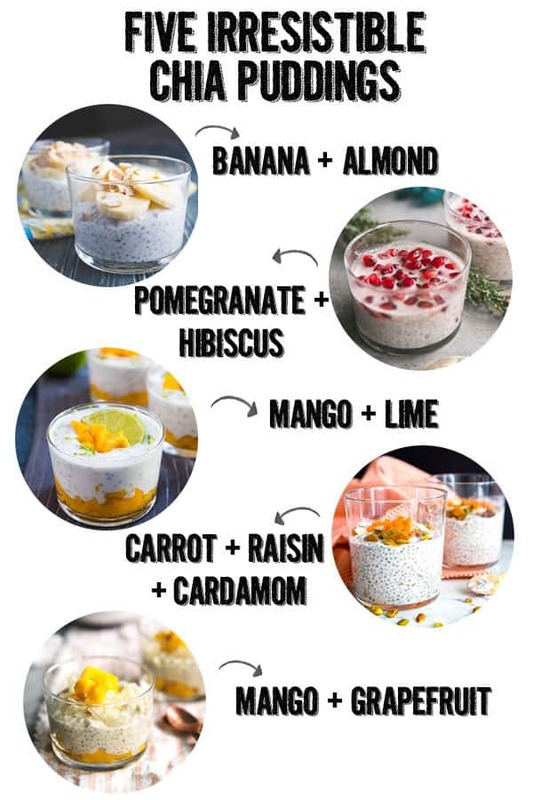 Have you tried chia pudding yet? It’s a staple in our house for a dairy-free, filling alternative breakfast on the weekdays. Sometimes I’ll make a big batch and then we just slice different fruits and nuts into single servings throughout the week. Check out these five irresistible chia pudding recipes for a healthy start to your day! 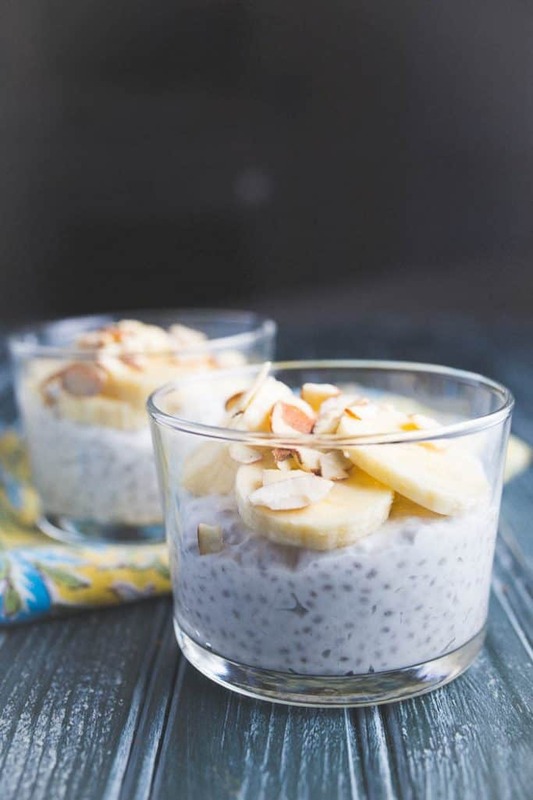 This banana almond chia pudding recipe could not be easier to make. Chia seeds have a magical ability to puff up and swell when they come in contact with liquid, so swirling a handful into a can of creamy coconut milk and letting the whole thing rest in the refrigerator overnight results in a custardy pudding. Slice some bananas and some golden toasted almond slices, and the result is a beautiful mix of creamy, sweet pudding with crunch. 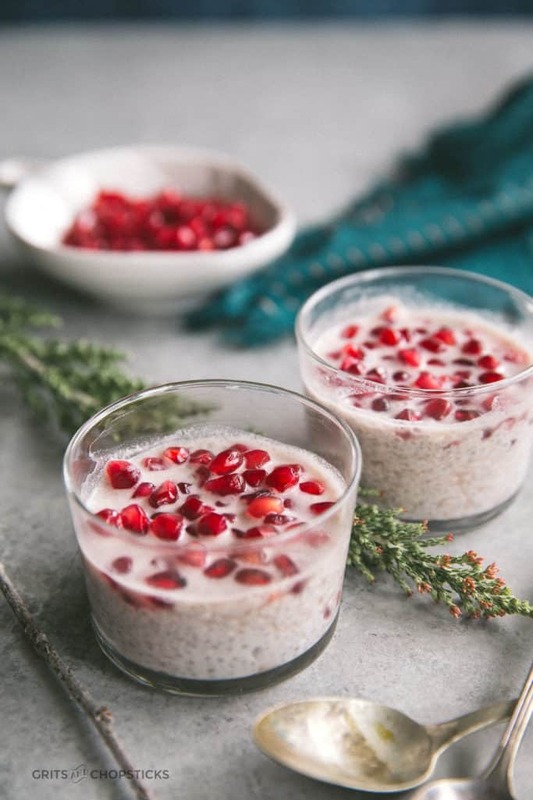 Up next on the five irresistible chia puddings you must try is this pomegranate and hibiscus flower chia pudding recipe is unconventional, but it’s a must-try nonetheless. Hibiscus flower juice is tart, sweet and syrupy; when mixed with the coconut based chia pudding, the result is tropical and fruity. Add in jewels of pomegranate seeds, and the chia pudding takes on an appealing tartness. Can’t find hibiscus flower juice or extract where you are? Try throwing in a couple of dashes of cranberry juice for a similar effect. 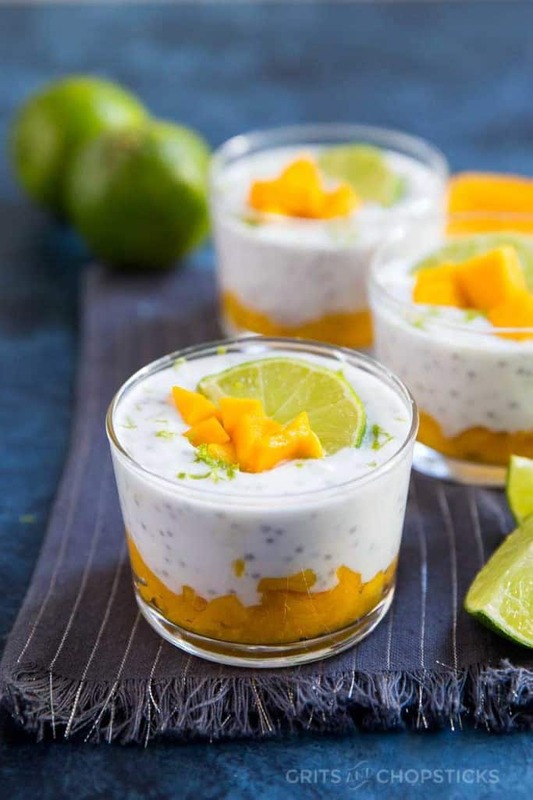 This Mango lime chia pudding takes the candy-sweet mango with dashes of sour lime to make a chia pudding that will transport you to a sticky tropical summer in Southeast Asia. 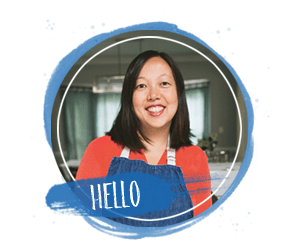 Luckily, the chia pudding will be cool and creamy, like a cool breeze wafting your way as the waves roll in. Close your eyes while eating this breakfast treat and be transported far, far away. Halwa is a milky, sugary sweet Indian rice pudding flavored with shredded carrot, pistachios, cardamom, cinnamon and golden raisins. It’s sort of like eating a custardy, cloying carrot cake in liquified form. But the warming flavors of halwa pudding also convert easily into a breakfast chia pudding that’s filling, wholesome and hearty. 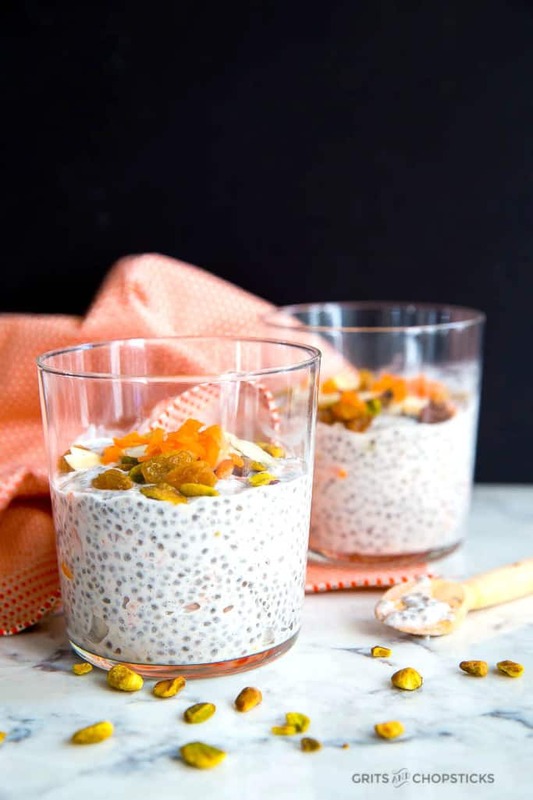 The shredded carrots add a much-needed freshness and crunch to the chia pudding, while the Indian spices are subtle, like a quiet hug to get your day started right. Pomelo is a volleyball-sized citrus fruit commonly found in Asia. A mutant fruit that’s part grapefruit, part orange, and part lemon in flavor, pomelo is used in everything from salads to desserts. 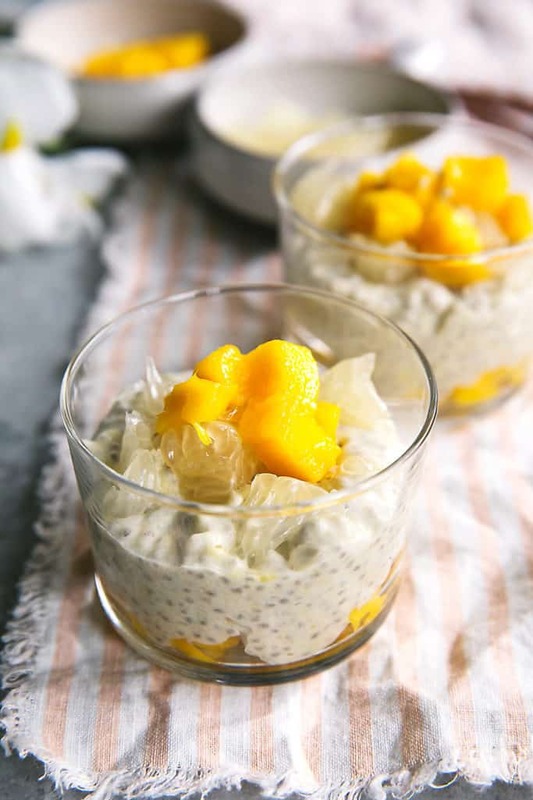 This mango pomelo chia pudding is sweeter than the mango lime chia pudding recipe above. With less sour tang than its cousin, the mango pomelo chia pudding is easier to down in just a couple of gulps, making your breakfast on the go a new personal record. Need supplies to make your irresistible chia puddings? Check out these products! 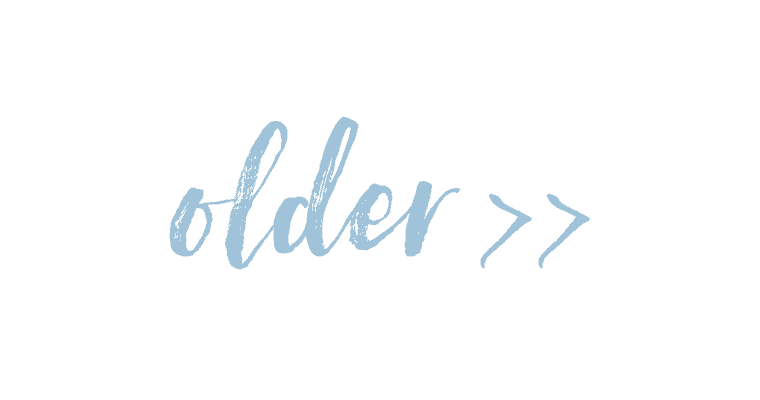 Like this post about chia pudding recipes? 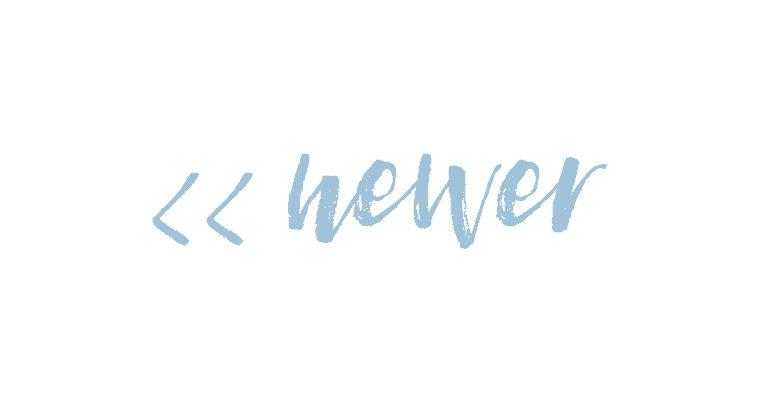 Pin it for later below!